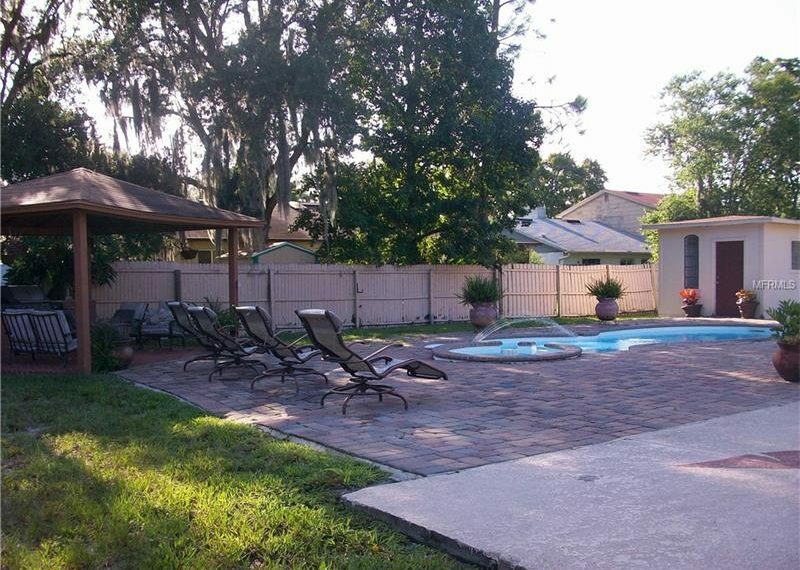 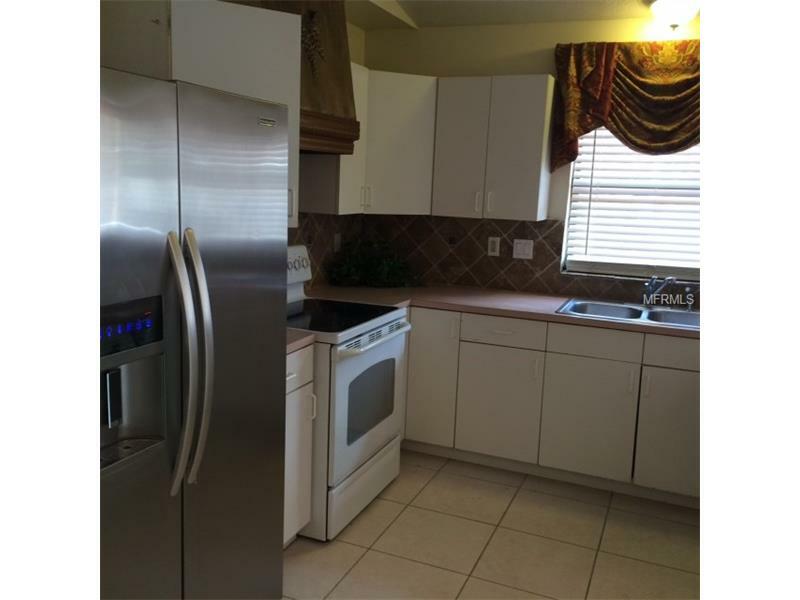 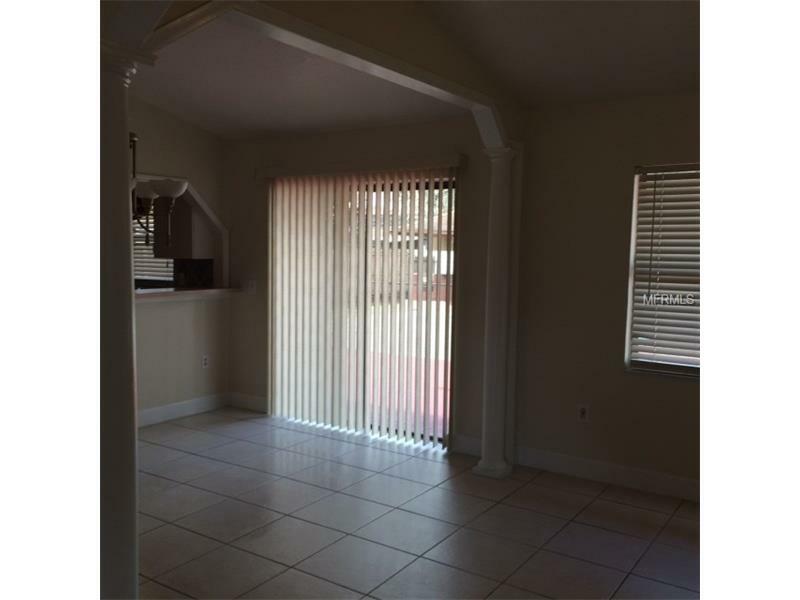 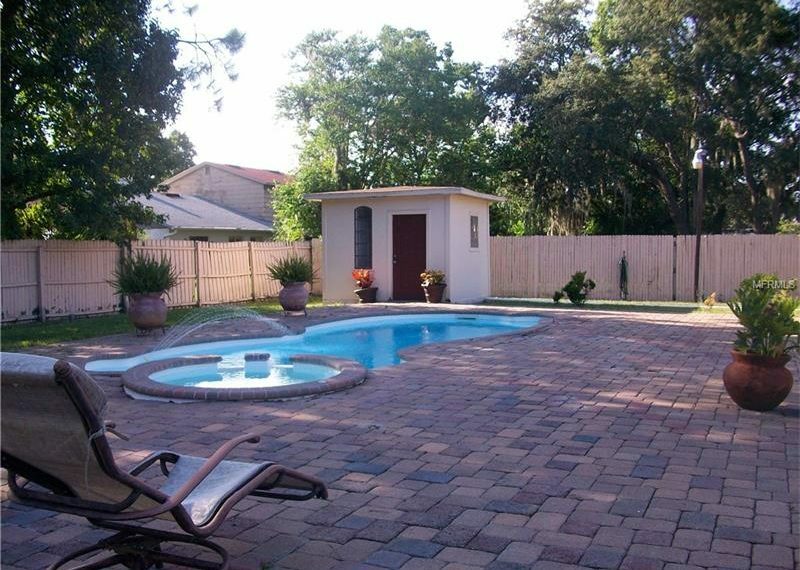 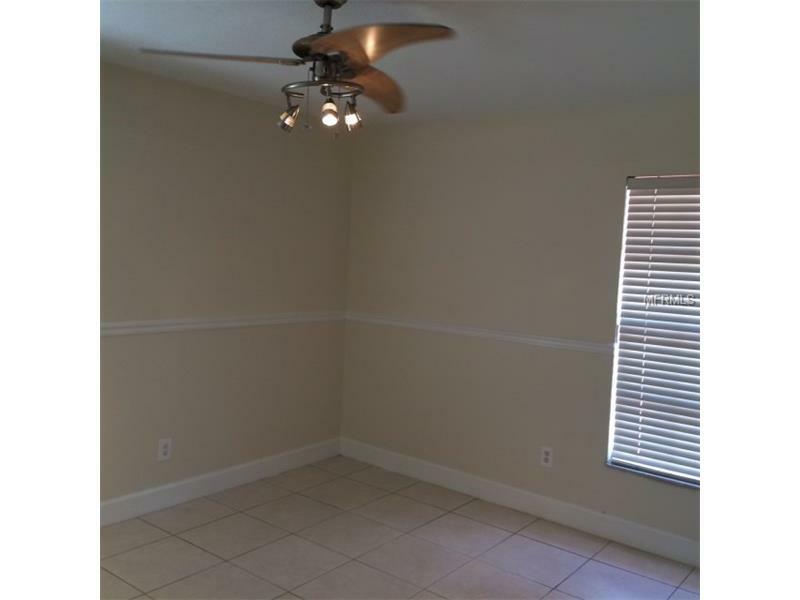 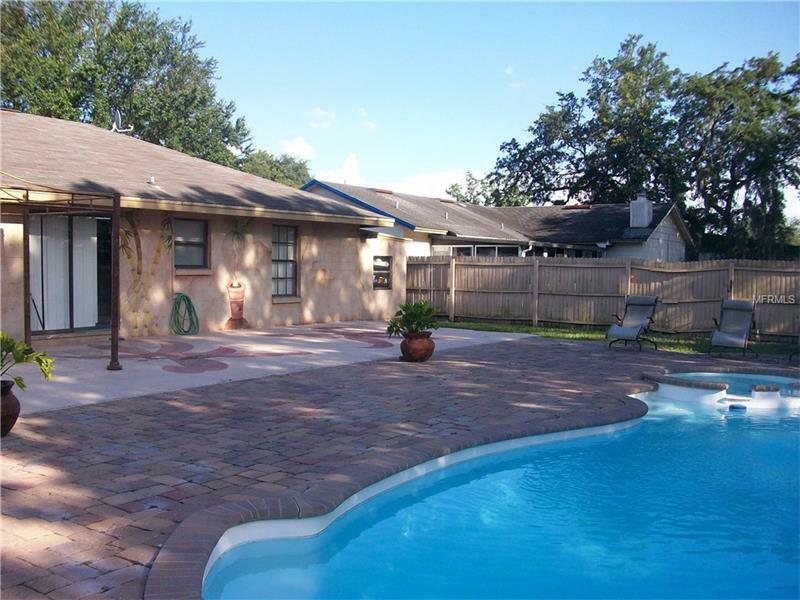 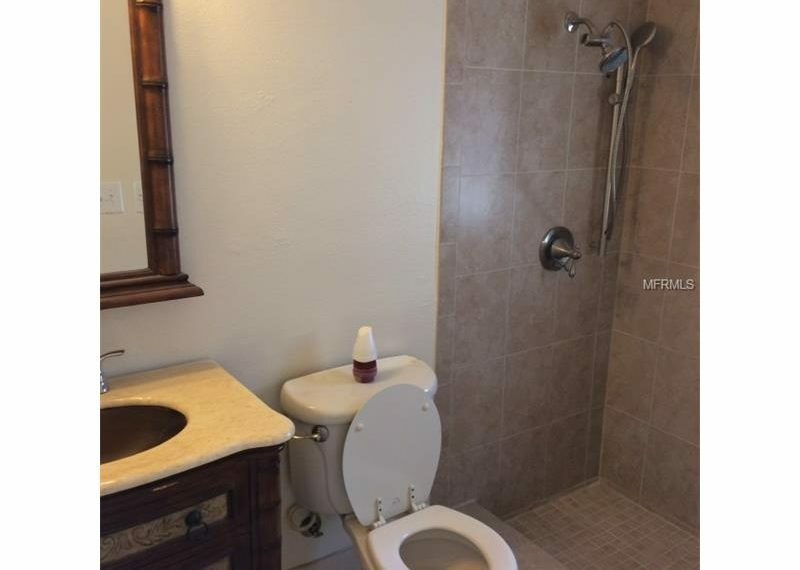 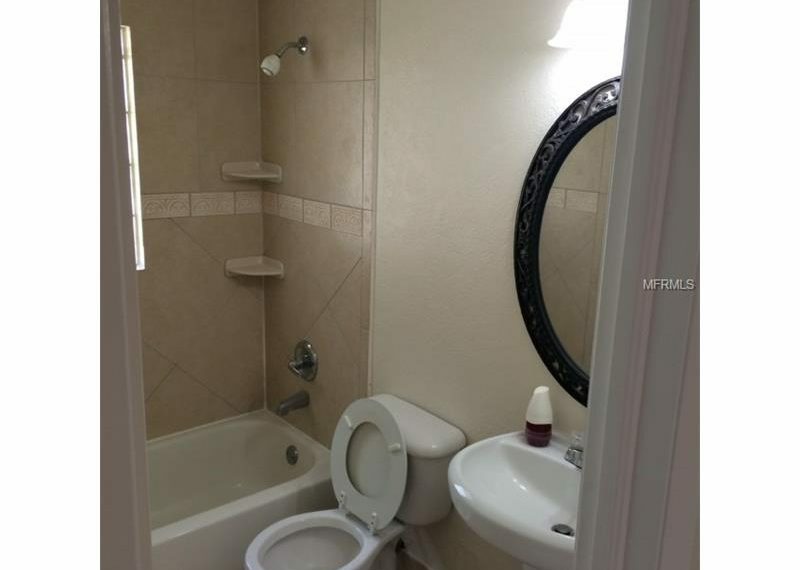 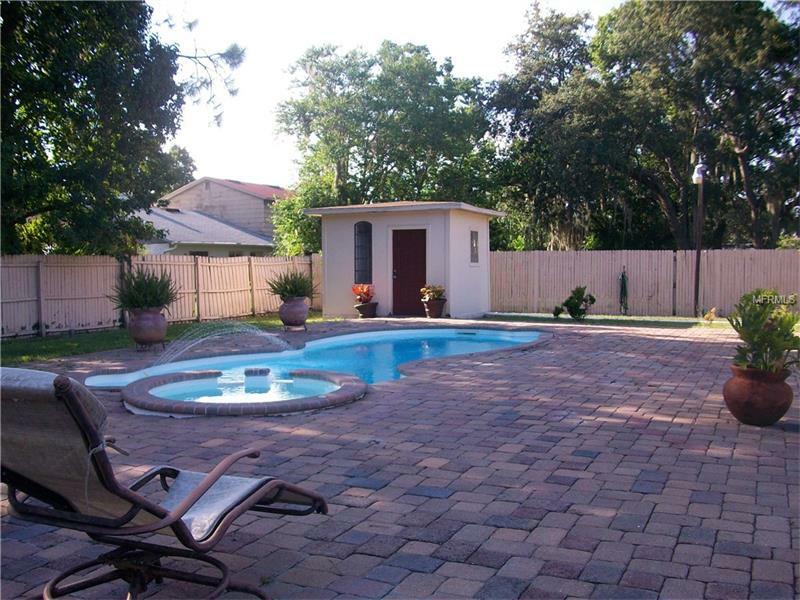 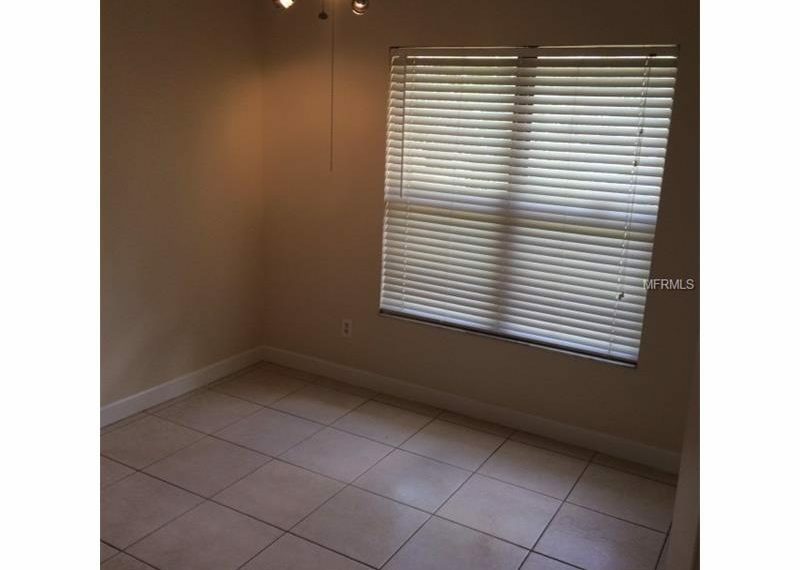 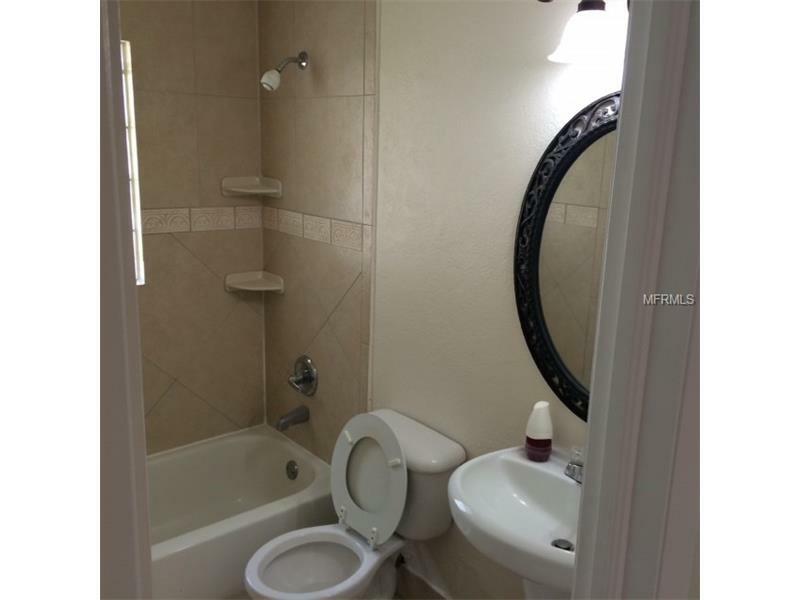 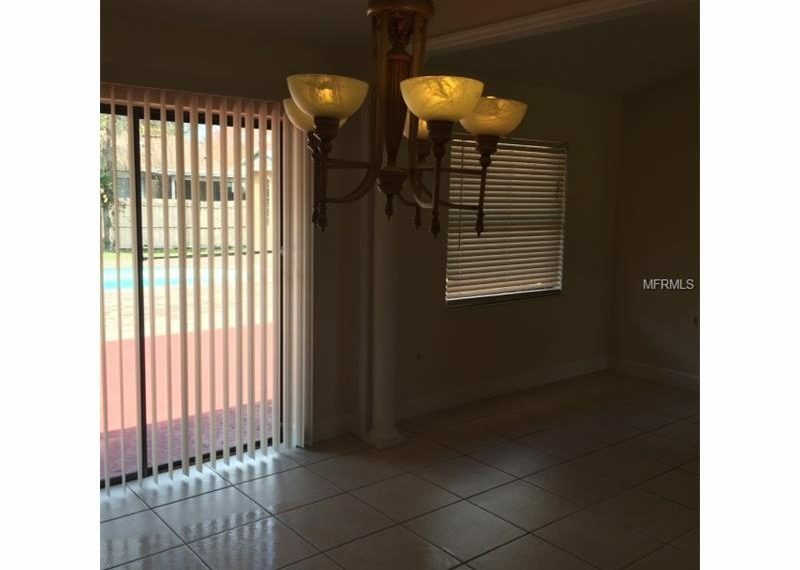 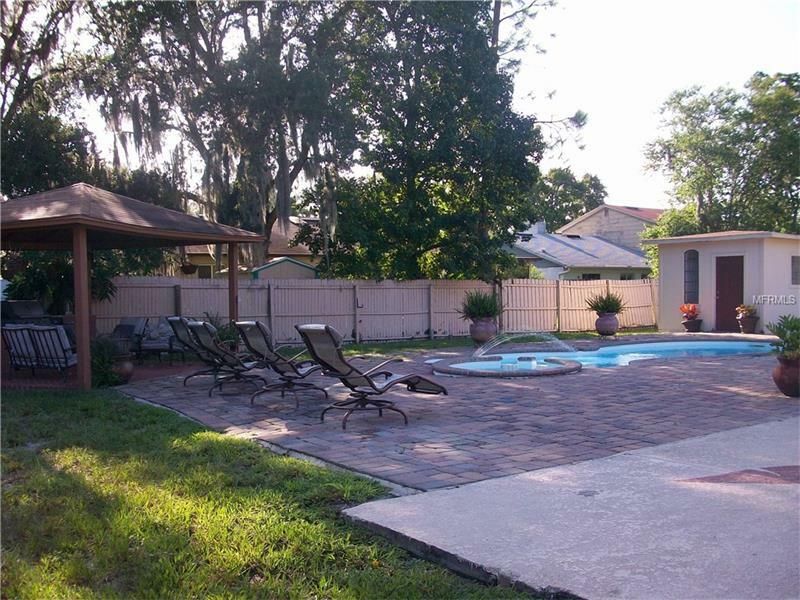 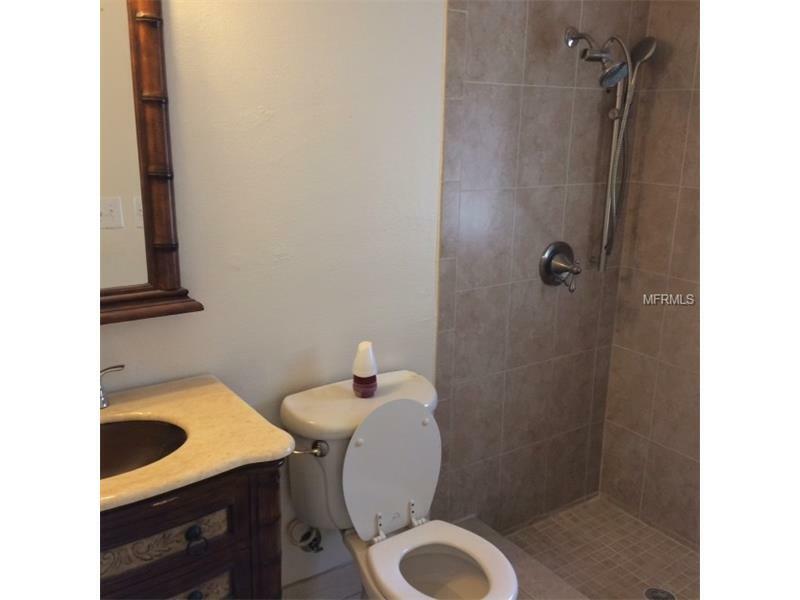 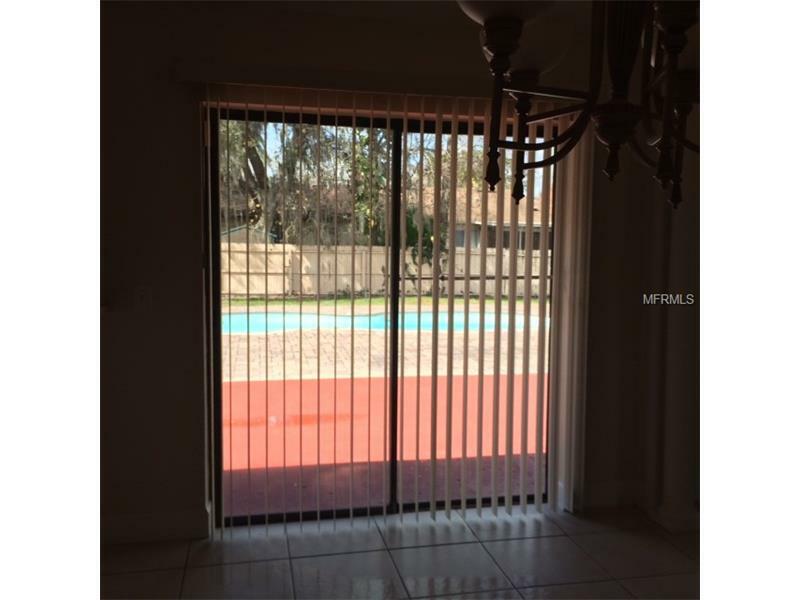 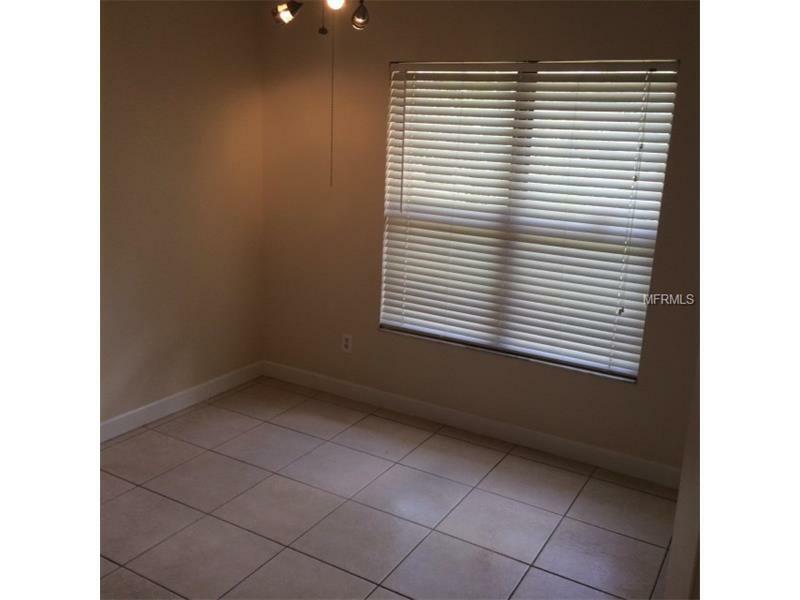 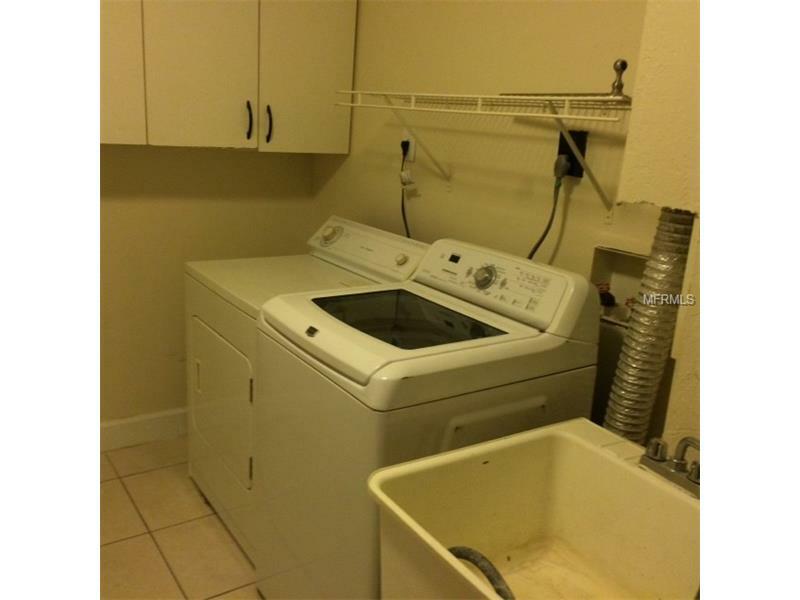 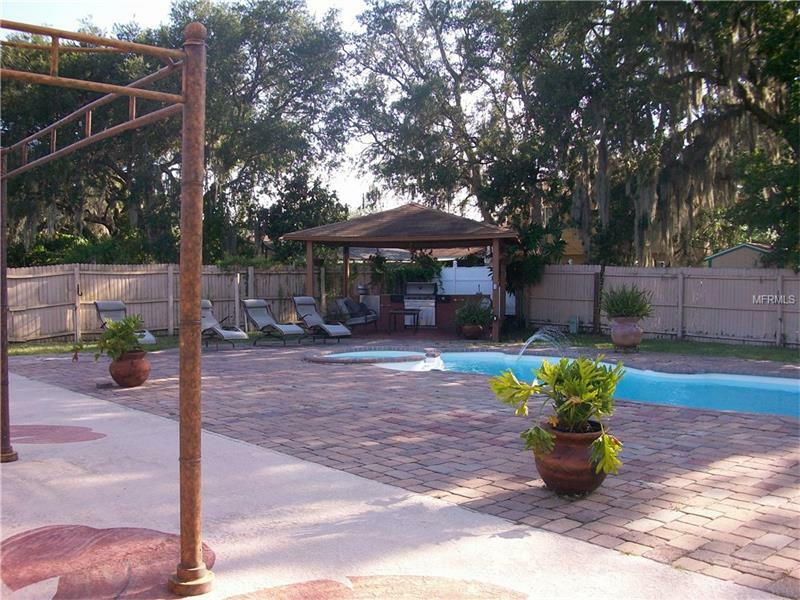 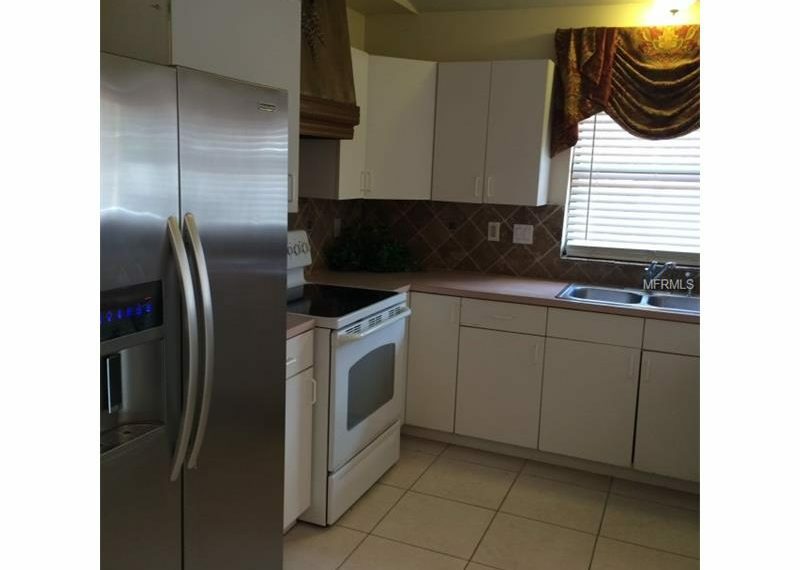 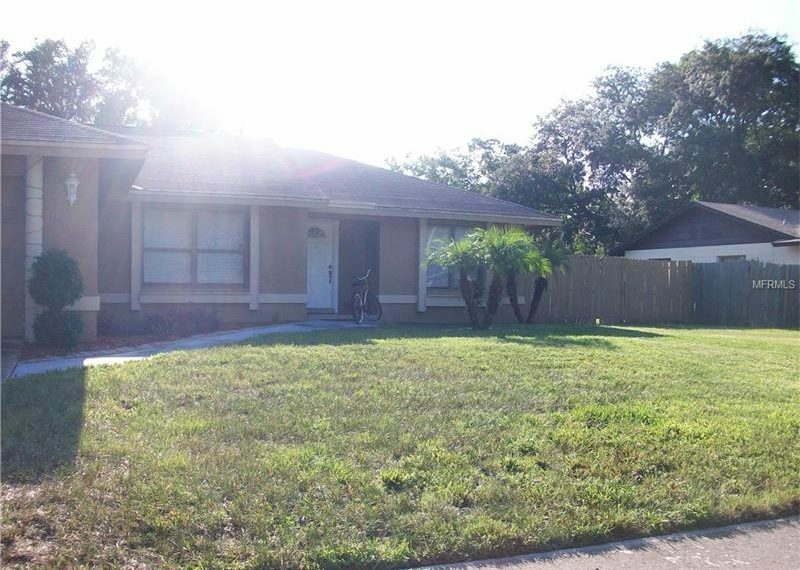 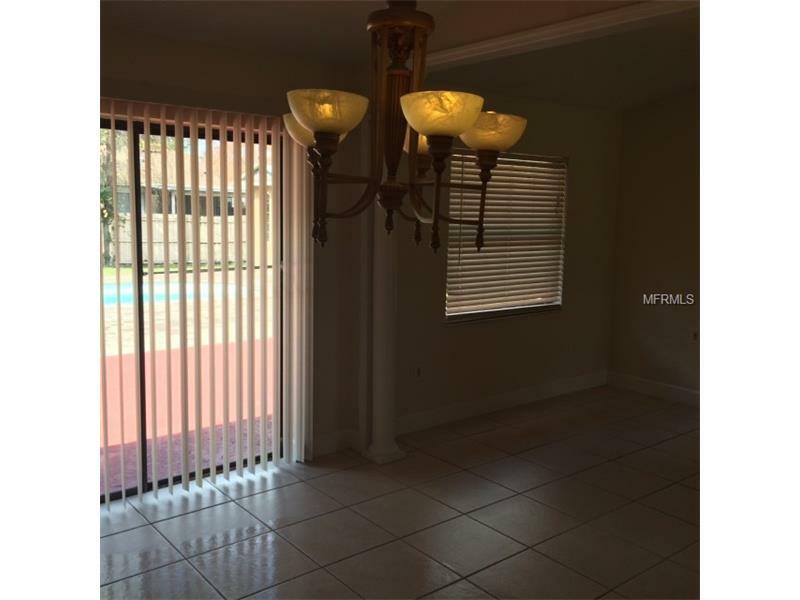 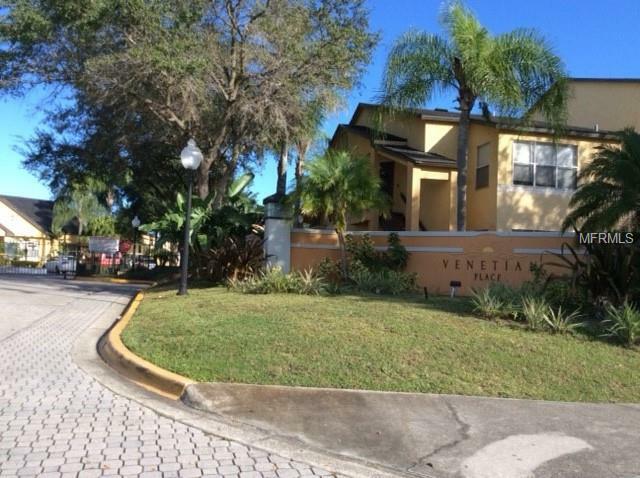 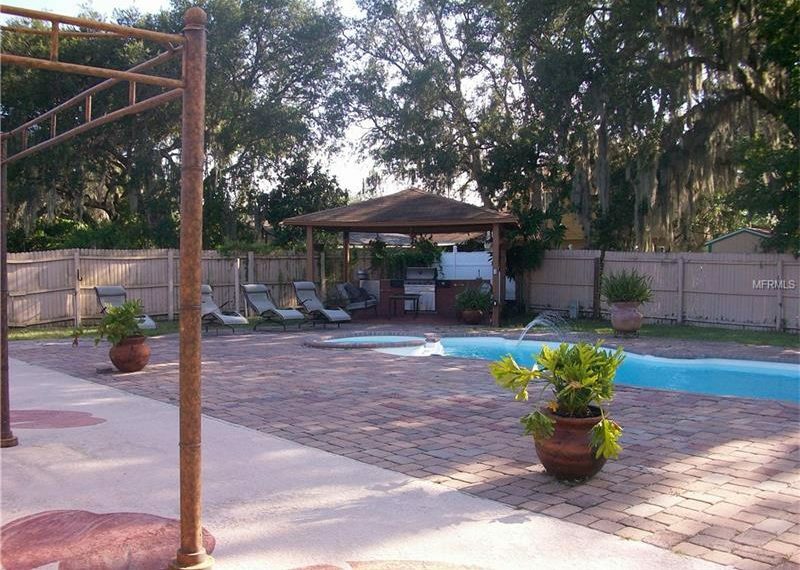 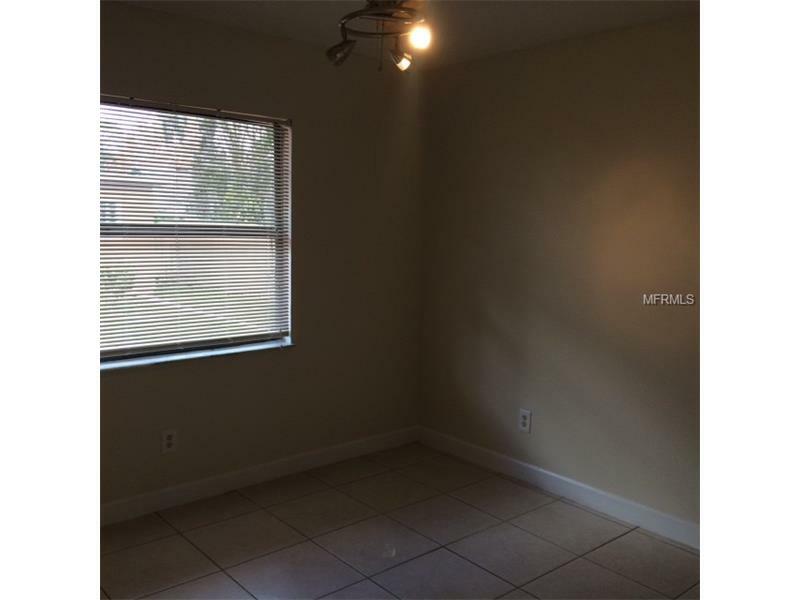 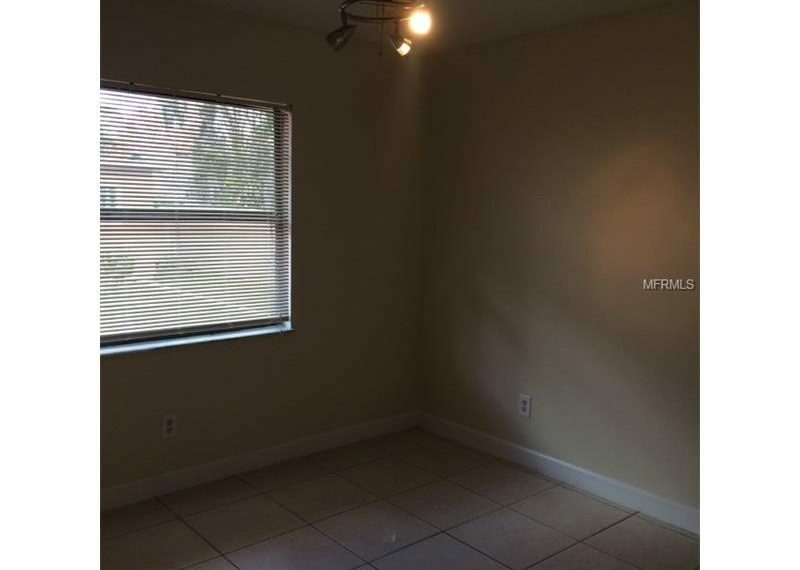 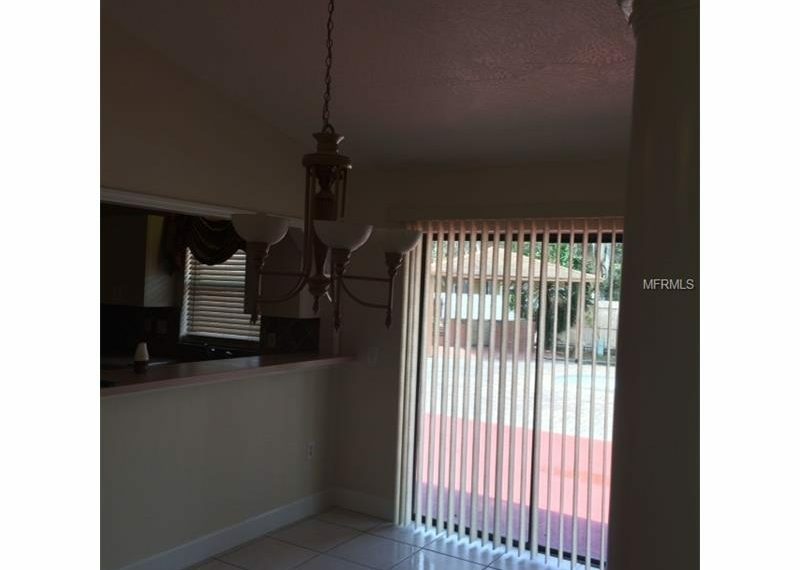 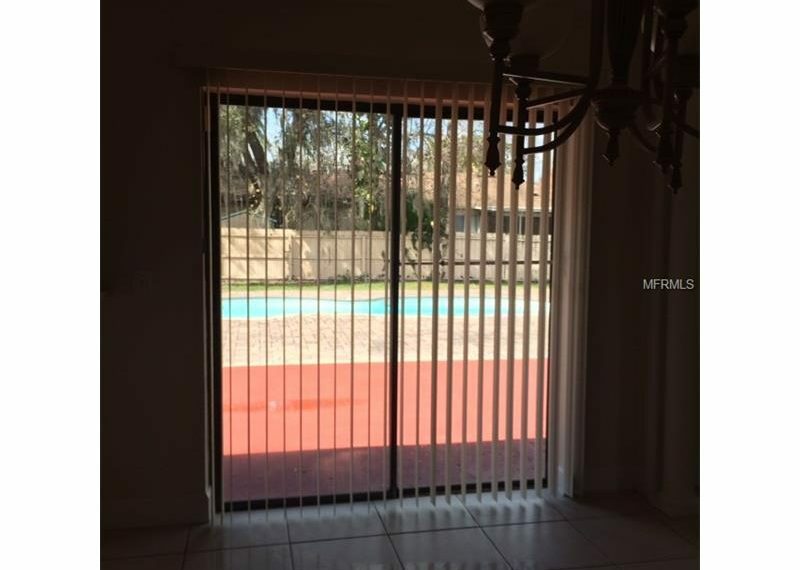 Beautiful 3/2 home fully tiled in a great neighborhood, with a huge yard, open in ground pool, large cement patio, large cabana with bathroom, out door shower, large cooking area with over covering, near U.C.F and Valencia colleges. 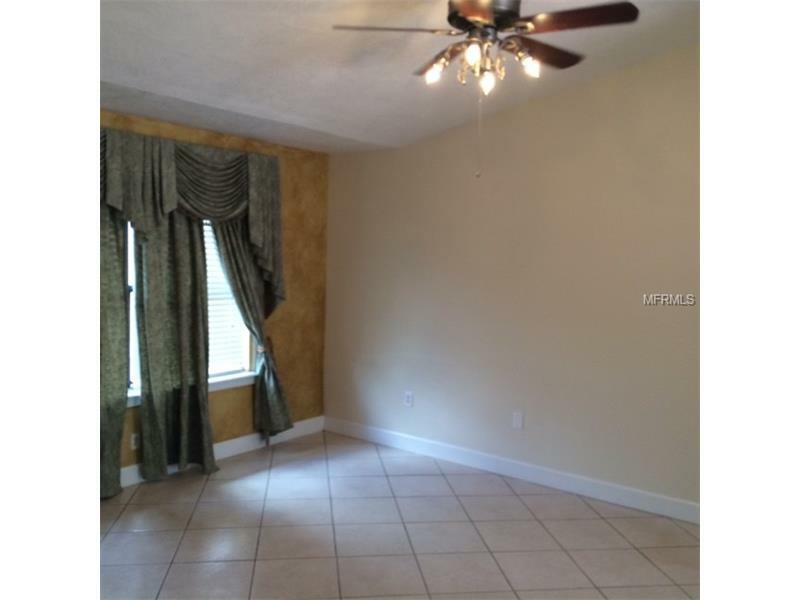 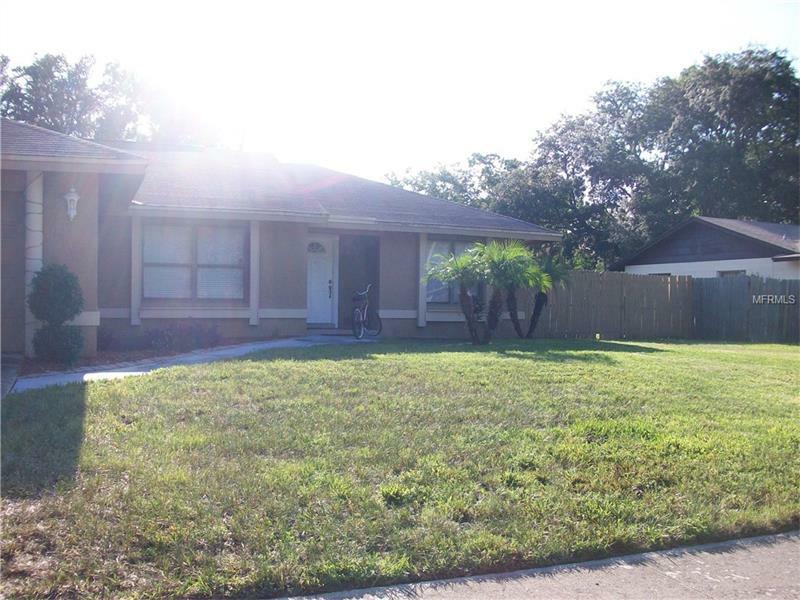 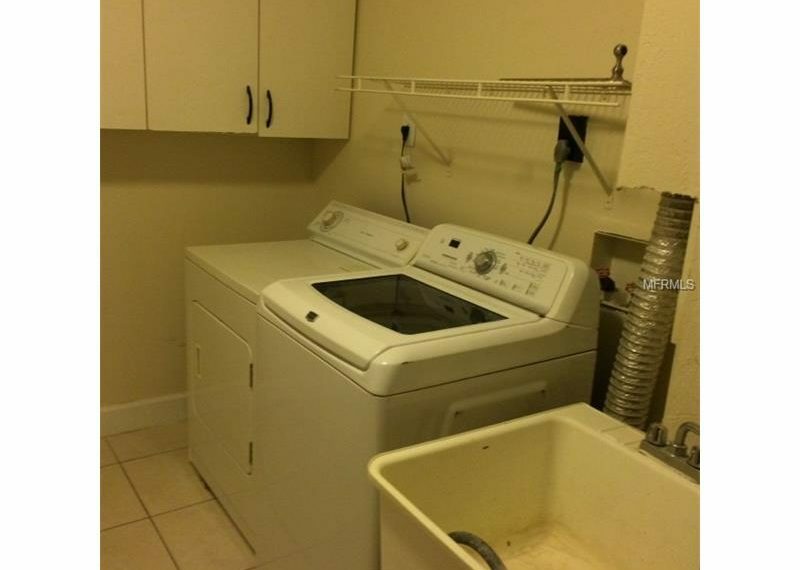 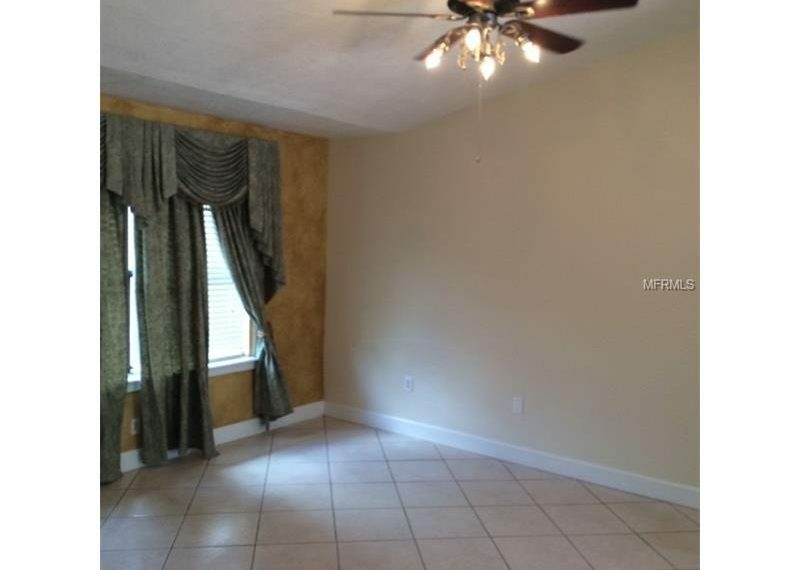 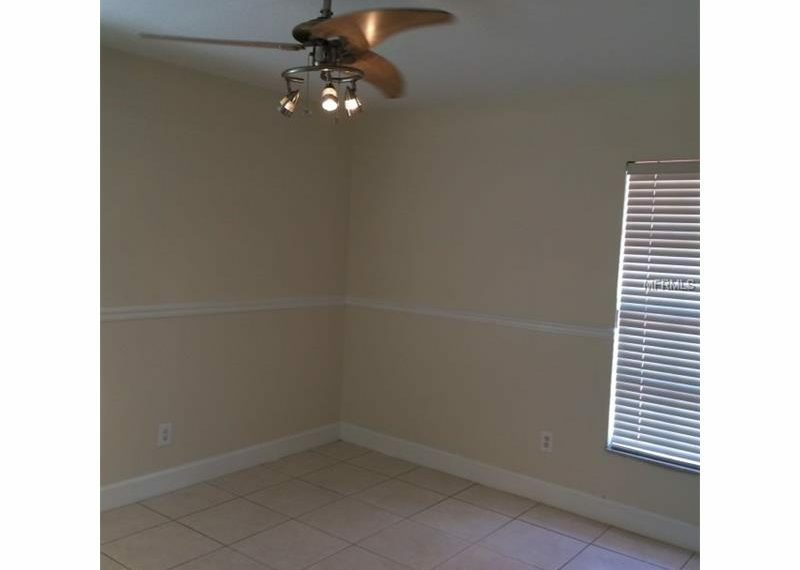 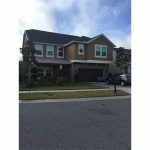 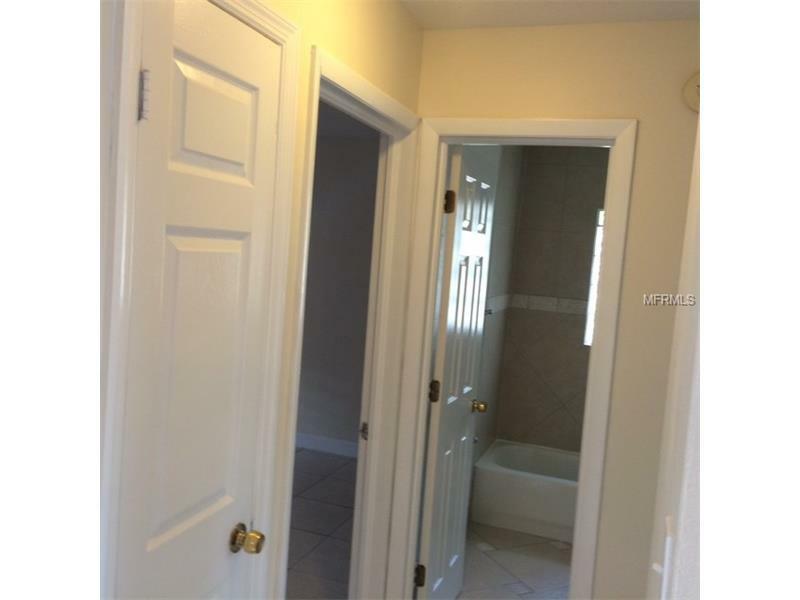 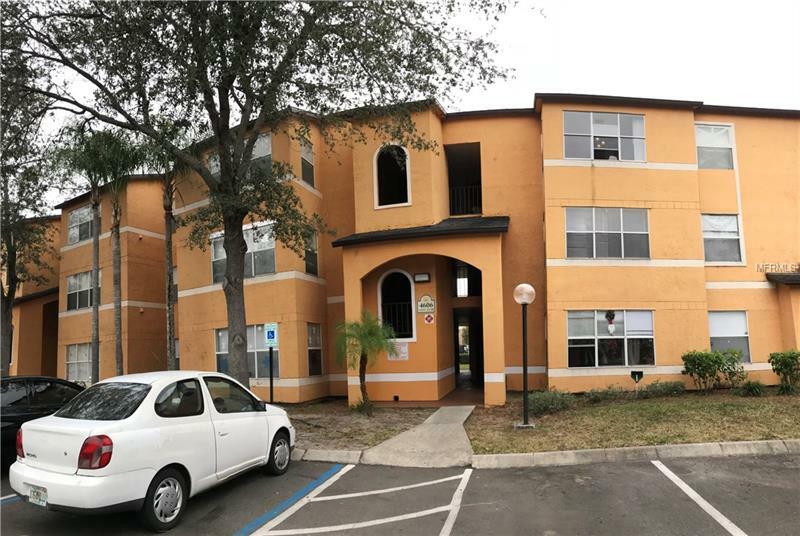 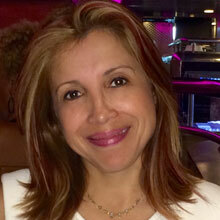 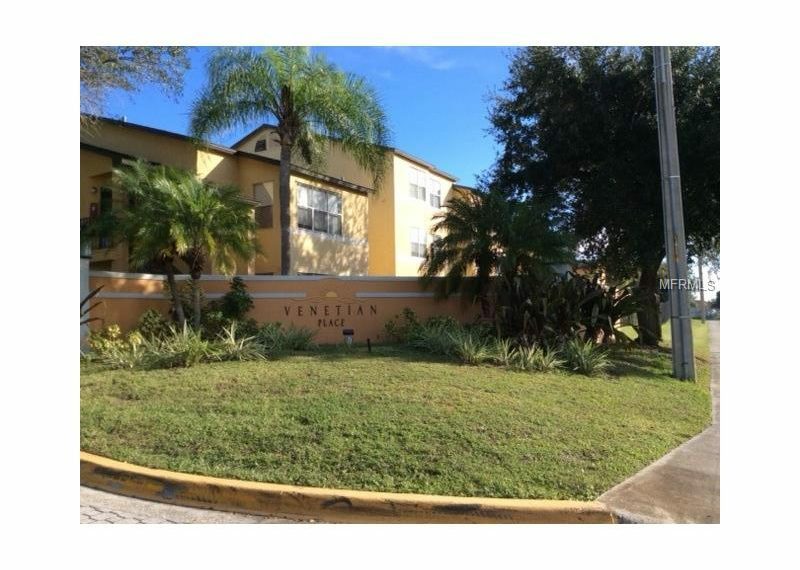 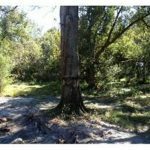 Access to a great school system, near all mayor shopping centers, and highways. 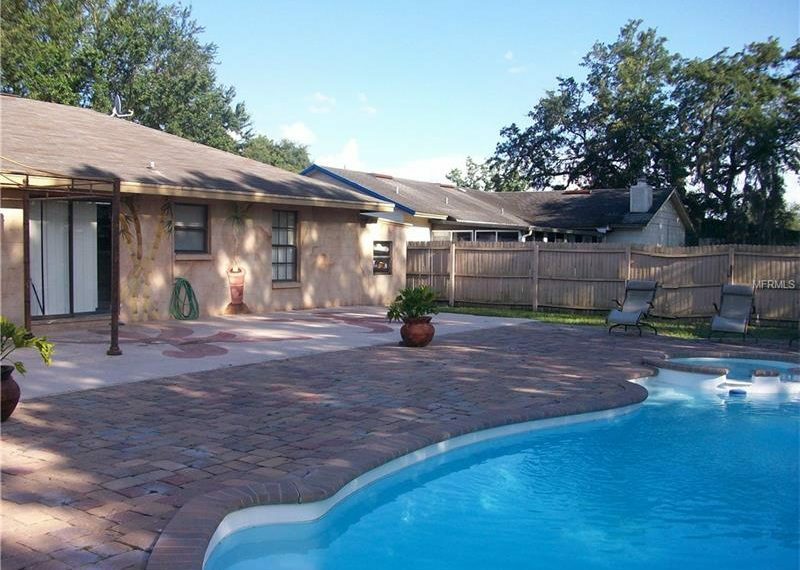 Home has all new AC in and out, new pool pump, new paint in and out, washer & dryer, newer septic system. 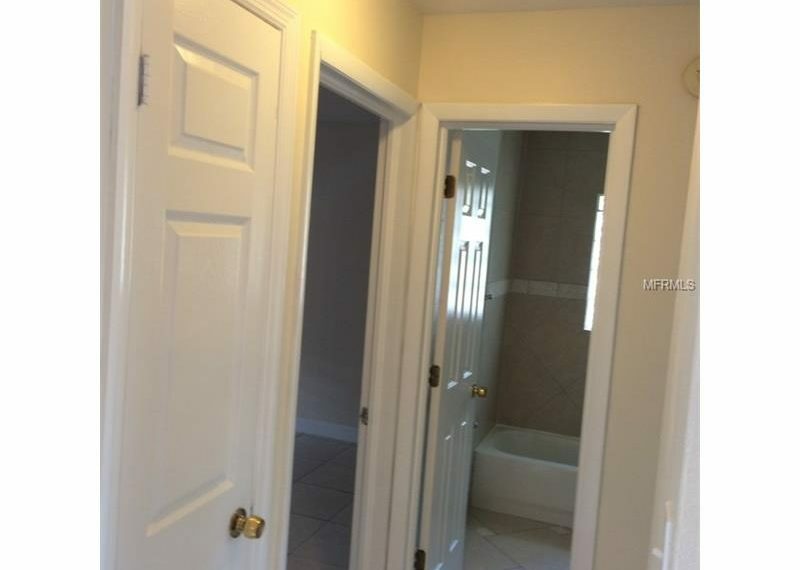 Must see to appreciate home.